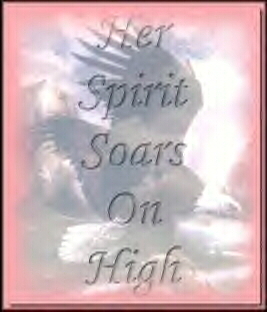 and trust can never, never die. 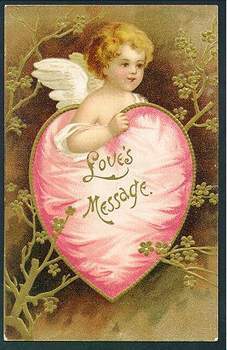 and wrote poems and cards with words straight from your heart. 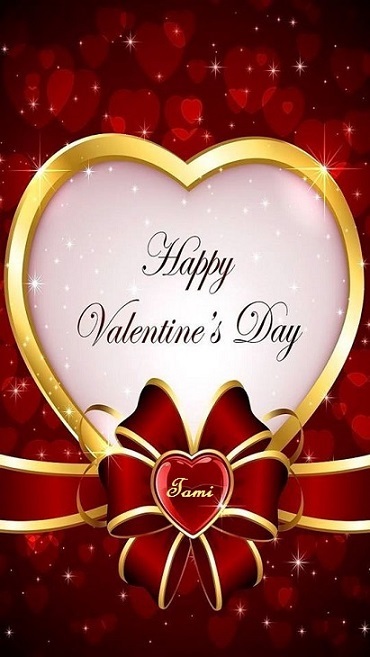 and feel so special and your love to all of us impart. 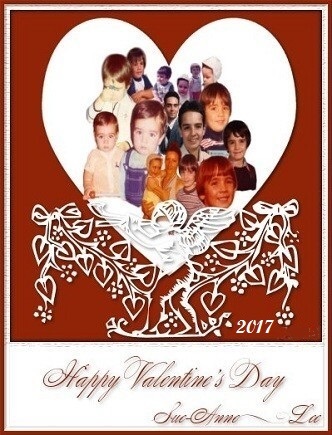 and now they mean more to me than before. 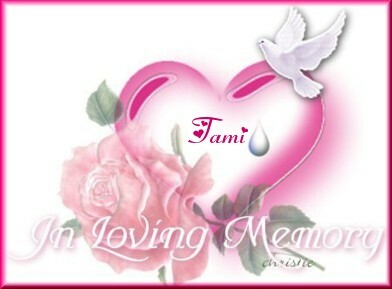 My dear, Tami, my heart goes on but misses you now and feels so sore! 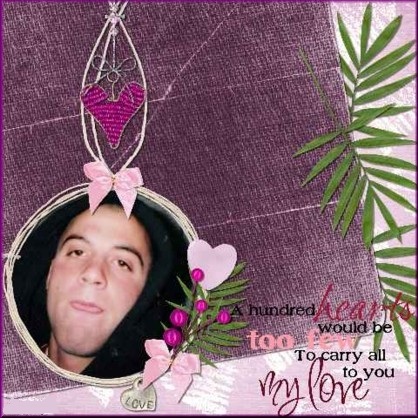 You blessed my life in so many ways, right from the start. 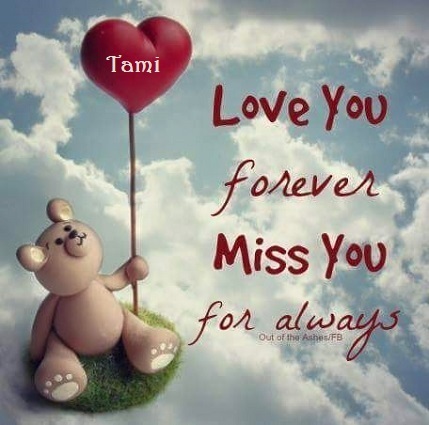 till the end of time....!! 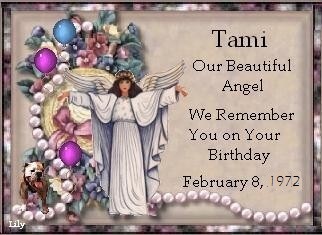 This gorgeous gift for Angel Tami's birthday is from my friend, Linda, mom to Angel Tina. 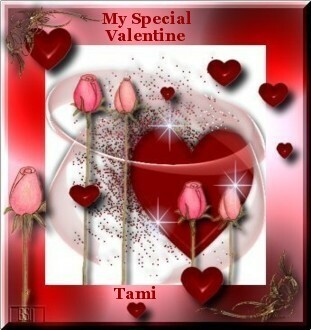 so, it will forever be special to me! 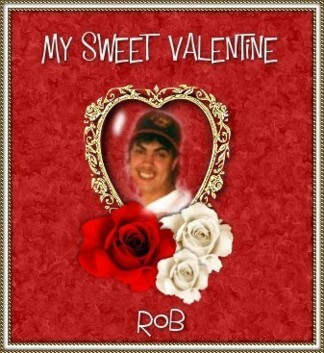 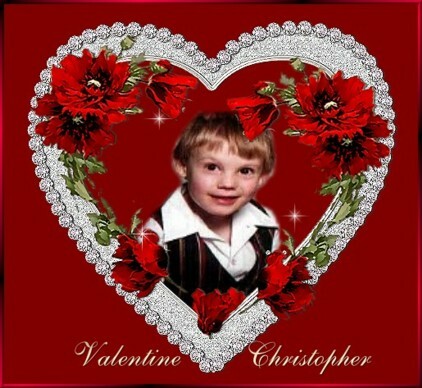 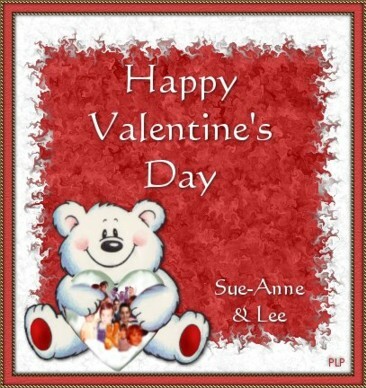 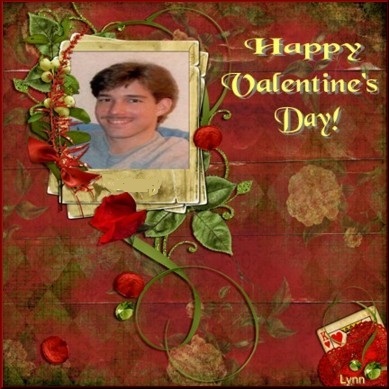 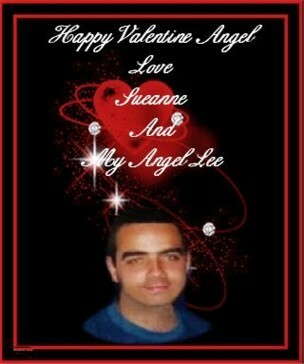 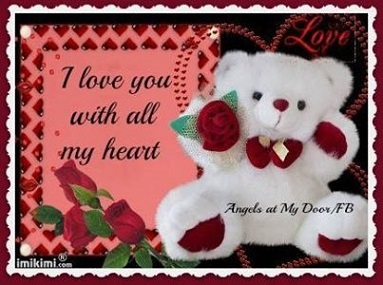 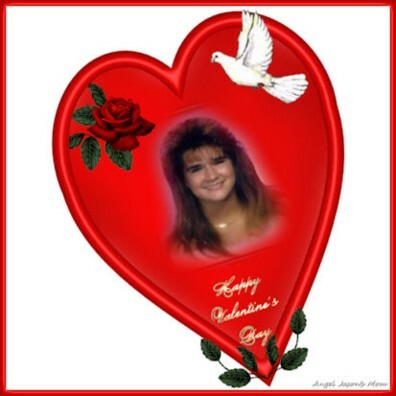 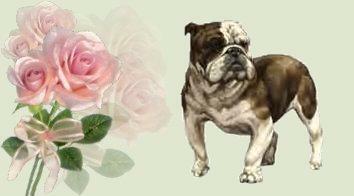 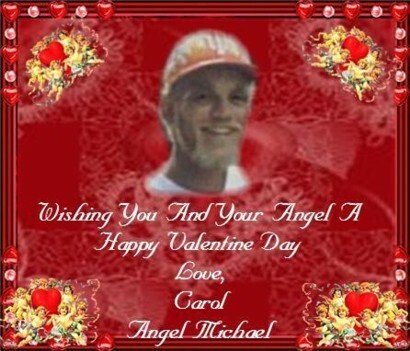 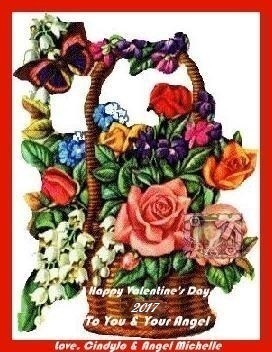 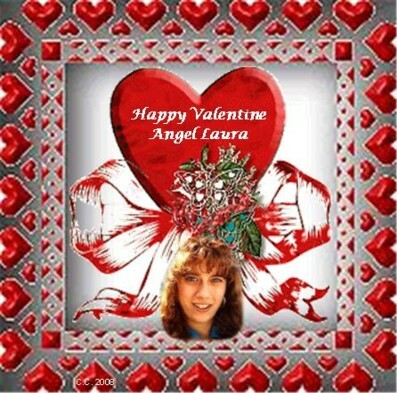 This beautiful Valentine's Day gift for Angel Tami is from my friend Marie. 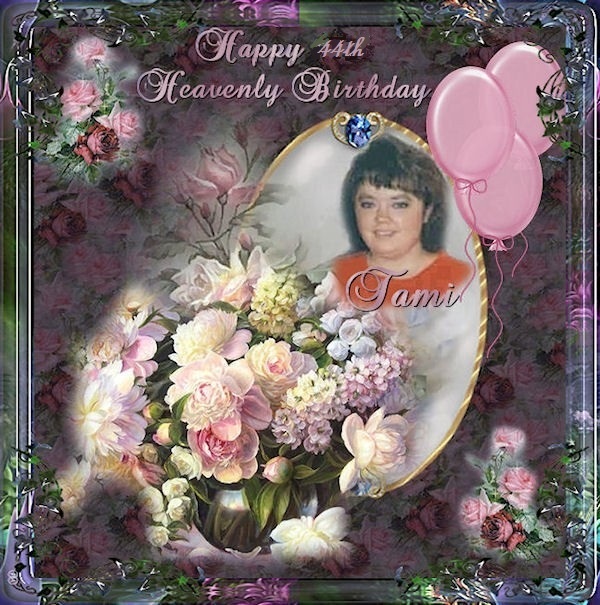 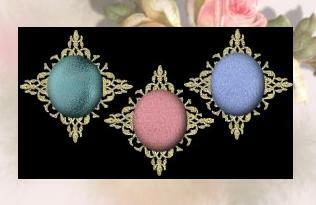 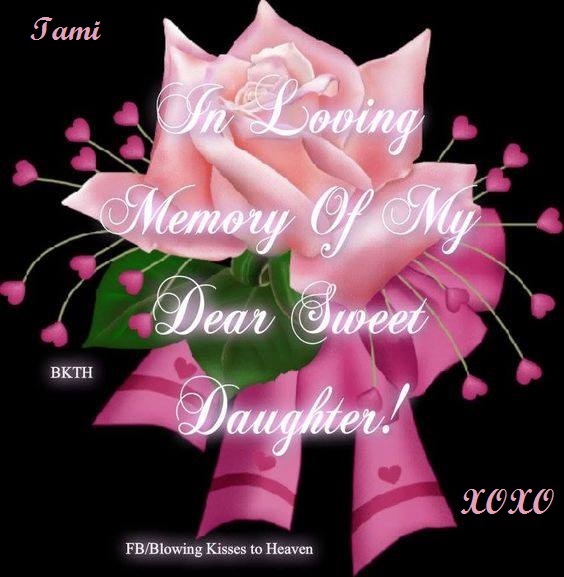 Please visit Tami's special birthday web page at Happy Birthday Angel Tami! 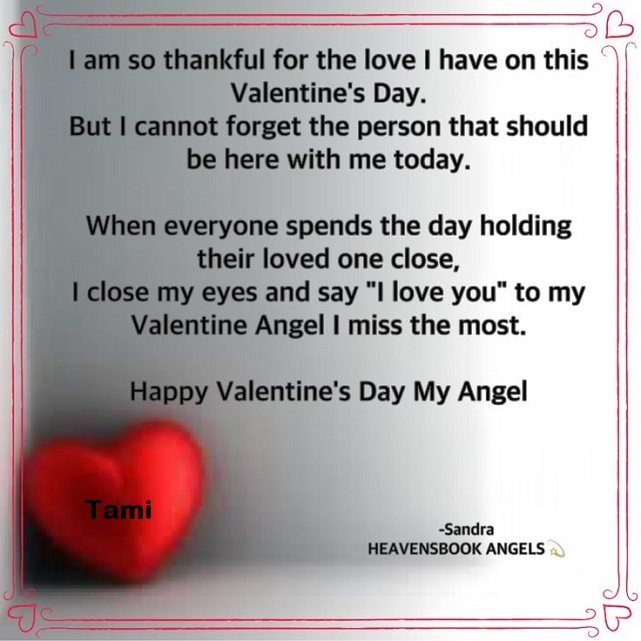 A small gift for Angel Tami's family on Valentine's Day. 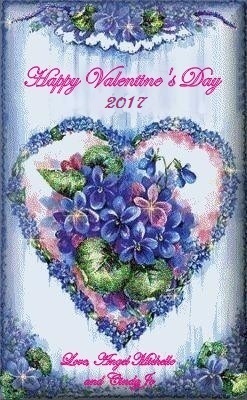 God bless and comfort us all.